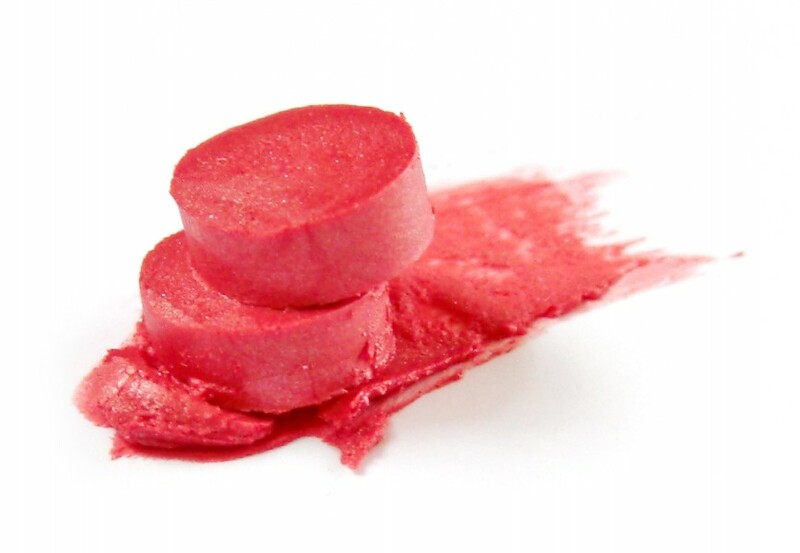 If you are looking to be green and creative while still being beautiful – why not try making your own homemade lipstick. If you are a lipstick wearer, you already know that when you get to the bottom of the lipstick tube there is still some left that you just can’t get at or use. Well with a few simple tips you can not only save that unused lipstick, but make your own homemade lipstick in the process. Several tubes of lipstick that you have finished or do not like. Small metal lip balm tin that can be purchased online or recycled. Microwave the lipstick for 20 seconds at a time until it melts. Stir with a toothpick and pour into a small lip balm tin. Place in the freezer to harden and use with your finger or a lipstick brush when ready. This simple tip will save you tons of money. Three finished tubes of lipstick is about the equivalent of one brand new tube!